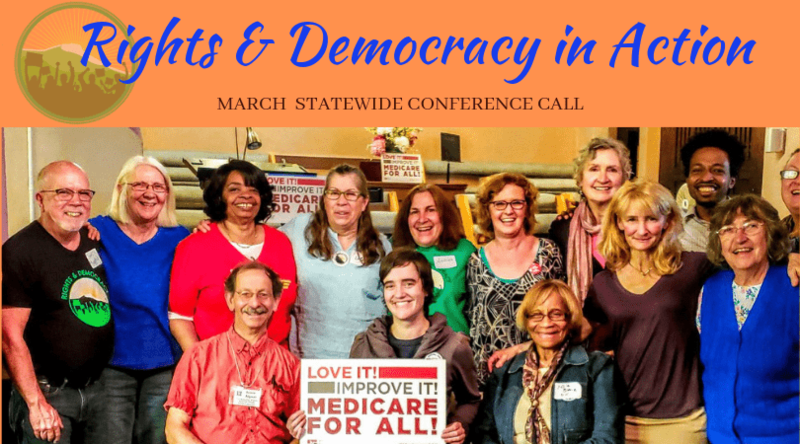 Our monthly Statewide Members’ Call is a time to connect with fellow Rights & Democracy members, learn what chapters have been working on, and make plans for the work ahead! 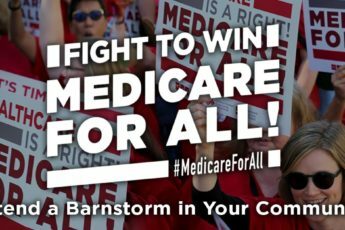 What is Rights & Democracy (aka RAD)? Who is RAD? What’s on deck for the next month! Hope you can join us. All are welcome!